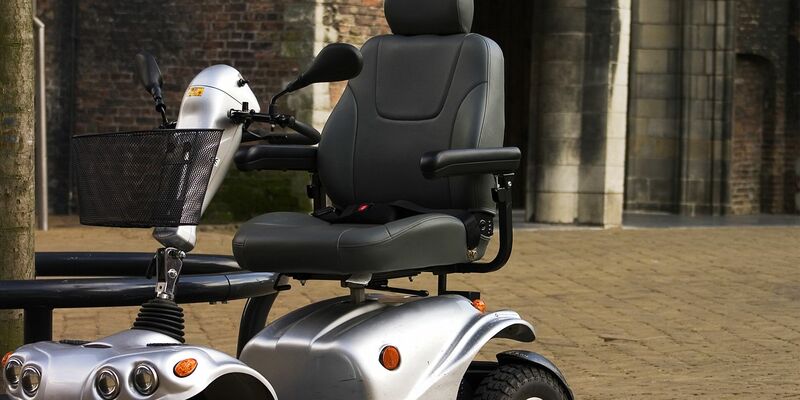 With our range of scooters and wheelchairs, you’re able to explore in your local area and further afield. To gain independence, choose one of our excellent models today. 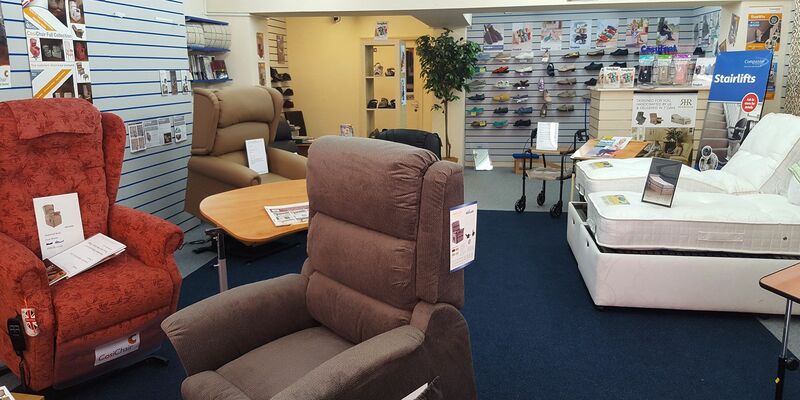 All the products we offer are made with comfort and mobility in mind. 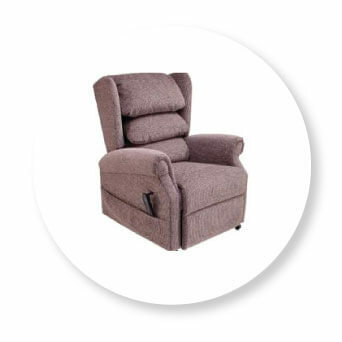 When you need help getting around the home, our specialist reclining chairs, stair lifts, and adjustable beds are able to help. Give yourself freedom in your own home with these products today. 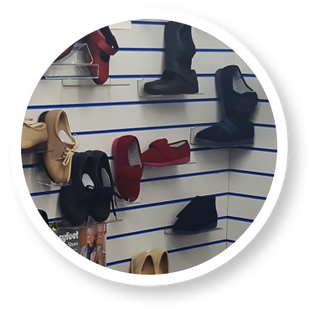 Cosyfeet™ shoes are the UK’s number one supplier of extra-wide and extra-deep footwear. As a stockist of this brand, we are committed to providing footwear to those who can’t get suitable shoes elsewhere. 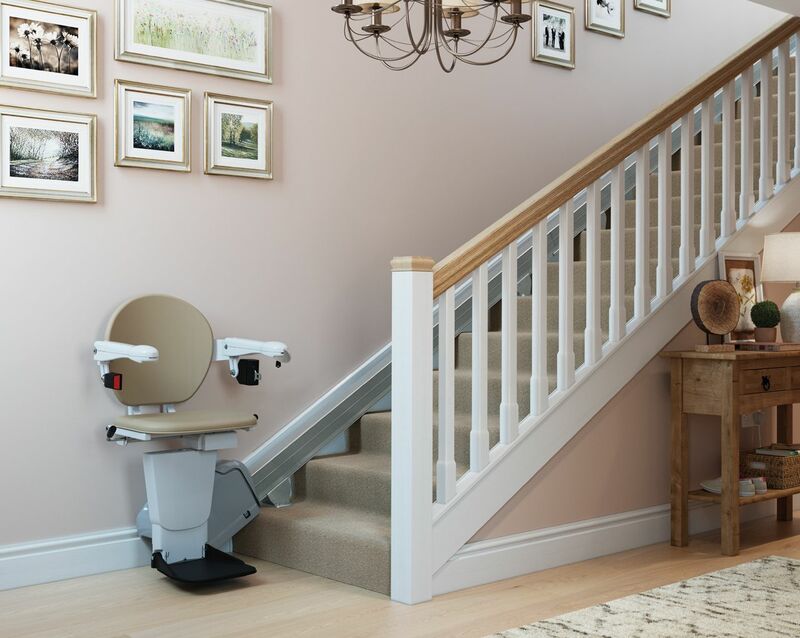 Call our experienced team, in Minehead, Somerset, for more information on our mobility scooters and stair lifts. Based in Minehead, Somerset, our experienced team are ready to provide you with the best in mobility products. 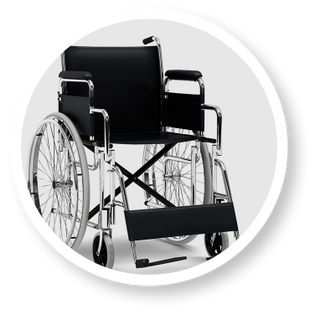 The mobility scooters, stair lifts, and adjustable beds that we offer are priced competitively, and are the highest quality. As well as the stock in our shop, we can also order extra products, usually within 24 hours. 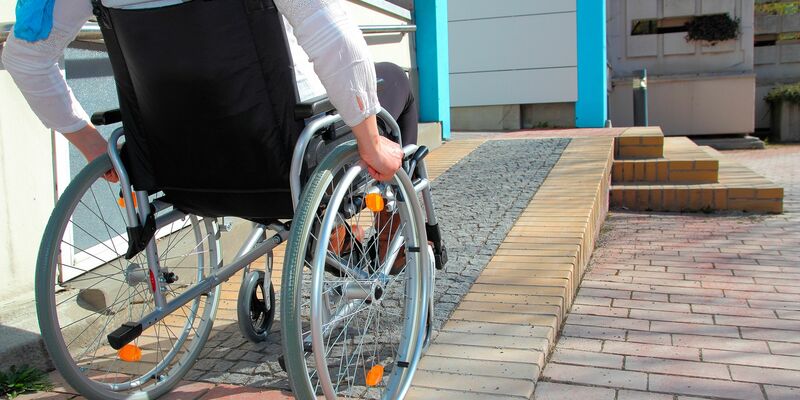 Independent Living is a leading company, with more than 15 years of experience in this industry. We’re proud of our association with the BHTA and the Federation of Small Businesses, as this reflects our high level of customer service. We go above and beyond for our customers and this is reflected in our client testimonials. We offer very competitive pricing on all mobility scooter repairs & servicing. Our friendly & fully qualified engineers are always happy to help!